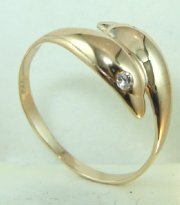 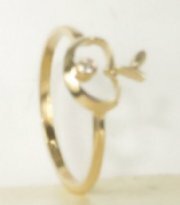 Light weght dolphin head ring gold and diamonds. 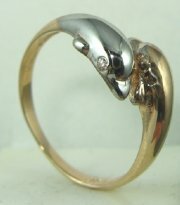 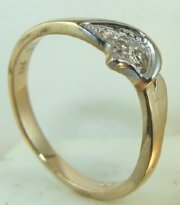 Two dolphin head ring gold and diamond. 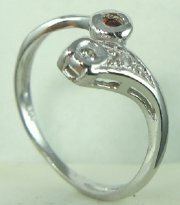 Heart shaped diamond and color stone light weight ring. 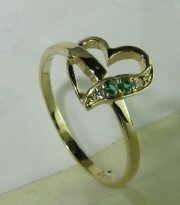 Heart shaped ring with stones. 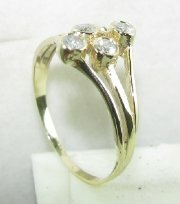 Three stone light weight gold and diamonds . 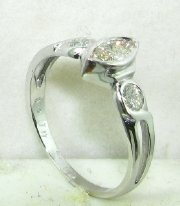 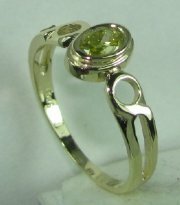 Light weight designers ring with oval color stone. 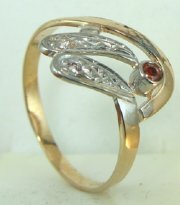 Designers gold and diamonds ring with central color stone or diamond. 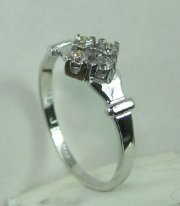 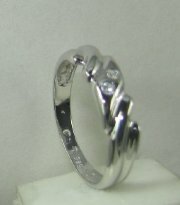 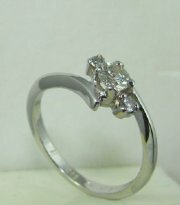 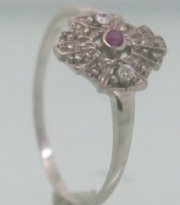 Funny ring with small diamond. 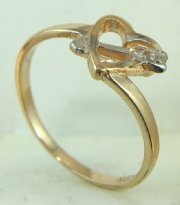 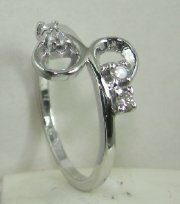 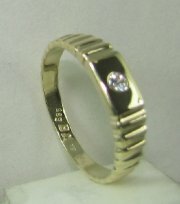 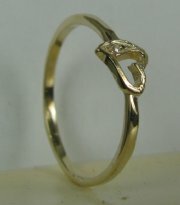 Free design for small gold and diamond ring. 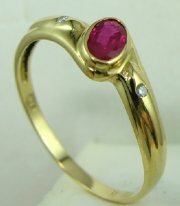 Gold and color precious stone. 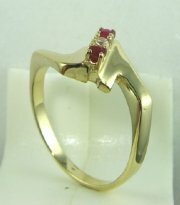 Gold and diamond light weight ring with color stone.